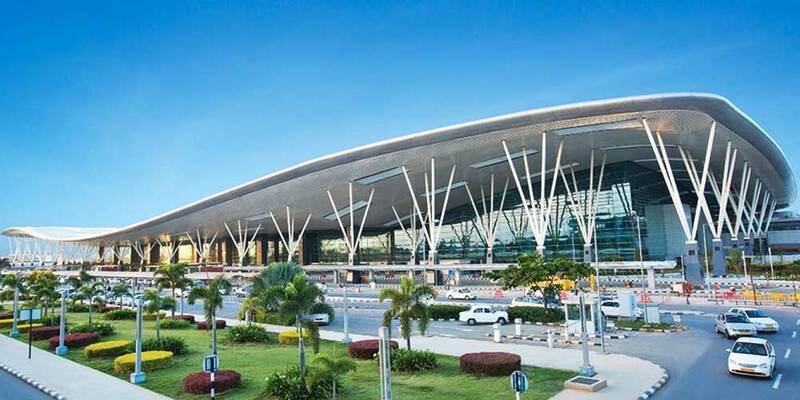 The Kempegowda International Airport (KIA), operated by Bangalore International Airport Ltd, will expand its flight offerings with the launch of seven new routes and addition of two airlines in the winter schedule, beginning from Sunday (28/10/18). The five-month schedule will be in effect till March 30, 2019. According to an official press release, Phuket is the new international destination, with GoAir offering a direct connection to the southern Thai province. With this, Bengaluru will now connect to 82 destinations 53 domestic and 29 international.